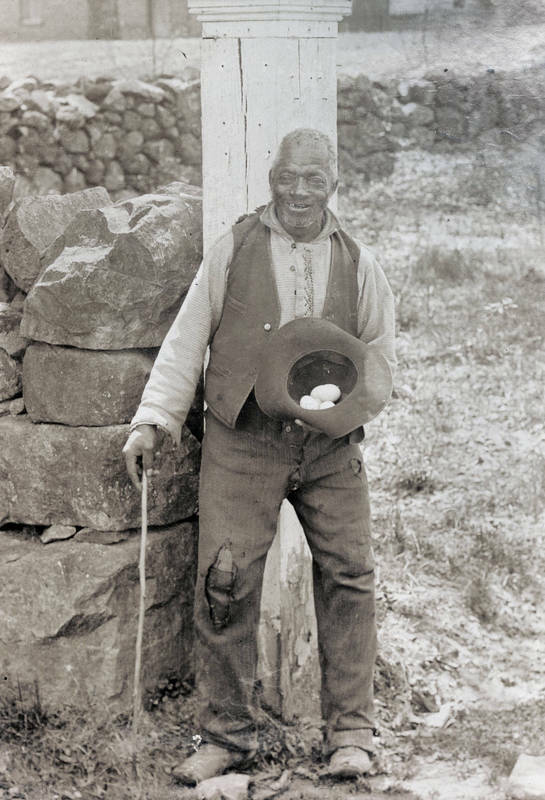 North Carolina's African Americans faced tremendous financial difficulties in the late nineteenth century. Sometimes they submitted to demeaning treatment for a few pennies. Ben Boothe, an African American resident of Chapel Hill, allowed students to hit him on the head with a fist or a board for five cents. He would never flinch. For another five cents, he crowed like a rooster. Faculty suspected that college servant Tom Kirby secretly sold whiskey to students. Listen to James Atwater, a black university employee, describe life in segregated Chapel Hill in an interview from the Southern Oral History Program. Listen to Rebecca Clark, a black university employee, describe life in segregated Chapel Hill in an interview from the Southern Oral History Program.